BE PROACTIVE WITH DRIVER TRAINING TO KEEP YOUR FLEET ON THE ROAD & CSA RATINGS IN GOOD STANDING. In trucking, intimate knowledge of federal DOT compliance standards is the key to a safe, well-trained, profitable fleet. No one wants to face a Department of Transportation Audit, but if you do, you want training that has prepared you to dot all the i’s and cross all the t’s. The day the DOT Field Officer calls is not the time to prepare. Having proof of regular training, agendas from previous sessions, and a go-forward plan for DOT fleet compliance on hand and easily accessible could help you expedite your case. In turn, keeping your fleet moving, your clients happy and your profit margin growing. Contact us today by filling out the form on this page or calling us at 866-904-5057, to request a demo and learn more. We’ll get you rolling in no time! 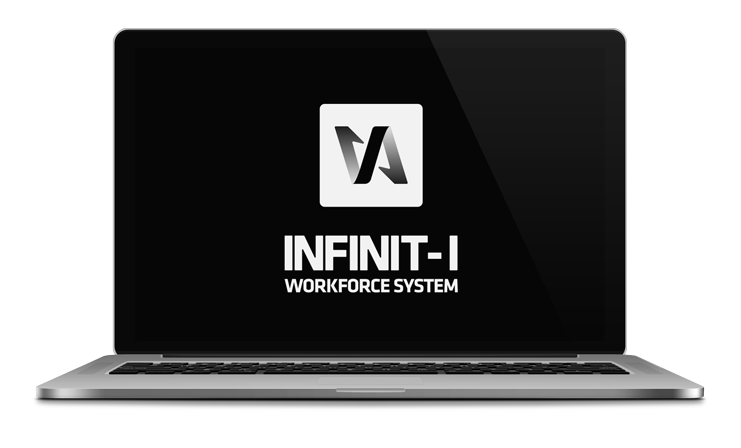 Meet the Infinit-I Workforce System for Trucking. This turnkey system includes bite-sized instruction modules available anywhere at any time. No more setting up centralized travel, scrambling to find training topics or chasing paper trails. Our powerful system features bite-sized instruction modules and in-depth reporting. You can quickly manage training by exceptions and spot trends in compliance training before they become a problem. Stop wondering what online training can do for your company, and find out for yourself when you attend a free Engage Evaluation Program. With hands-on classes designed to illustrate how and why to implement online training, it’s the fastest way for you to discover what your training program should look like and what it can do for your company specifically, all while networking with like-minded transportation professionals. 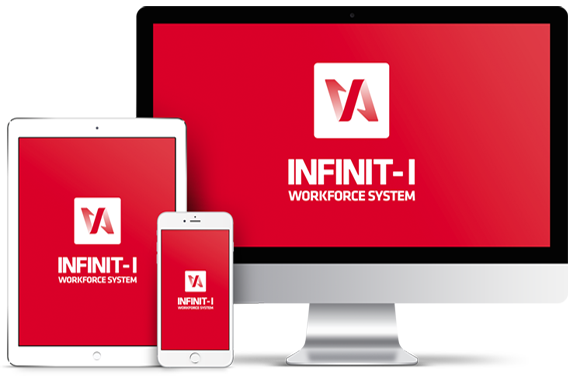 Our Fastrac onboarding program ensures you have immediate success setting up and using the Infinit-I Workforce System. 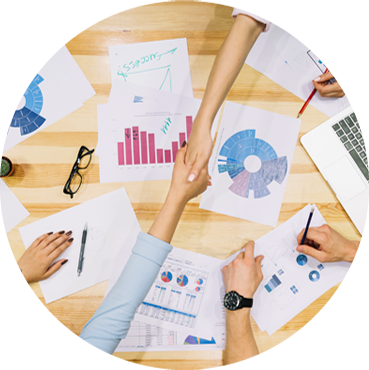 Our team will help you create an implementation plan and then walk you step-by-step through how to use the system. From importing your first user list to scheduling your first assignment, Fastrac is designed to get you up and running quickly. Empower your entire team with an online training system built with the end-user in mind. In addition to centralized access to training records and materials, no matter where you are in the world, you’ll also enjoy reduced training times and increased efficiency across your entire company. Responsive HTML5 technology means training videos and tests are optimized for smartphones and tablets. 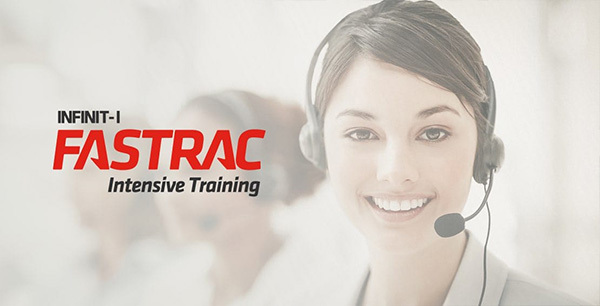 Our cloud based training platform means you never have to worry about installation or maintenance. In a mobile-friendly world, your employees will love our short, yet comprehensive, training videos. We view our relationships with clients as a business partnership. We listen to your issues and think through problems like a business to empower your profits. Fill out the form on the upper part of the page and an advisor will contact you to explore together the options that best suit your needs.